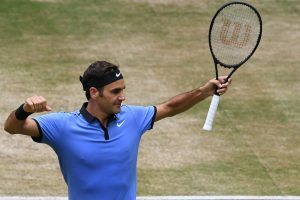 Wimbledon 2017: Who’s the Best Man? 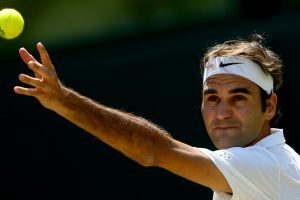 The 18-time Grand Slam champion is the favourite to win Wimbledon for the first time since 2012. France won the 2017 Hopman Cup, beating the United States in the final. 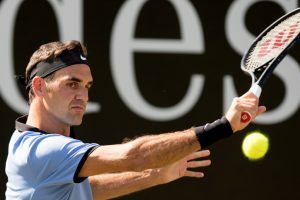 Federer claimed his ninth title at the Halle Open after beating German Alexander Zverev. 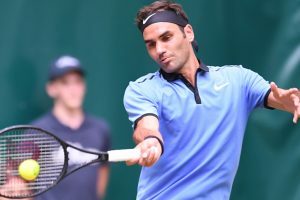 The evergreen Federer will face Russia's Karen Khachanov in the semifinals. Haas, a former World No.2 but now down at 302, won 2-6, 7-6 (10/8), 6-4 on Wednesday. 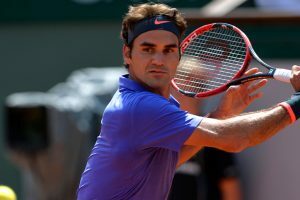 No Maria Sharapova, Serena Williams or Roger Federer at this year's Rolland Garros! 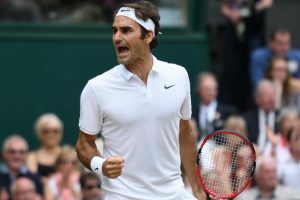 The 18-time Grand Slam winner wants to focus on the grass and hard court seasons this year. Serbian Novak Djokovic came in second, followed by Stanislas Wawrinka and Roger Federer. 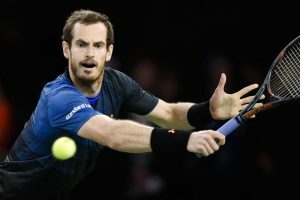 Murray continued to lead the men's ATP world singles rankings. 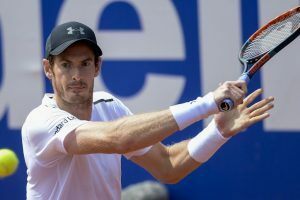 Murray continued to lead the men's Association of Tennis Professionals world singles rankings. 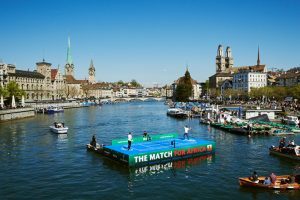 Roger Federer, Andy Murray train on raft! The training attracted hundreds of viewers and was recorded by a drone. 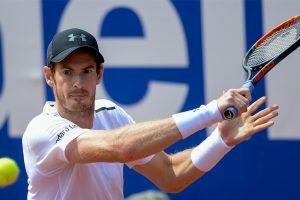 Brit Andy Murray remained at the top of the rankings with 11,960 points. 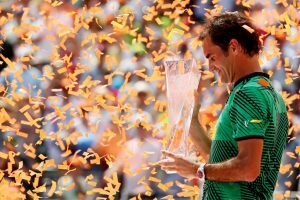 "It would be great to be No.1 again, but it's a long way away," Federer said. 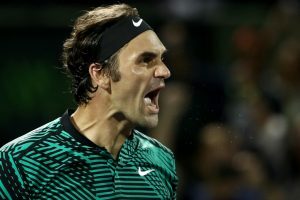 A three-hour epic, in which all three sets went to tiebreaks!